Most people don’t realize the state ranks 9th in the nation for wineries. Ohio’s temperate climate and rich soil makes it a hotspot for vineyards and they intend to maintain the growth - of both the grapes and the industry. Whether or not you live in Ohio, you definitely need to take a couple road trips and visit their top 10 wineries and vineyards. Even if you’re not a wine connoisseur, you’ll surely be able to appreciate the breathtaking estates and hard work put into creating each bottle. Since 2002, the Winery at Versailles has been striving to “have fun” with what they do - and that’s providing quality wine to neophytes and connoisseurs alike. 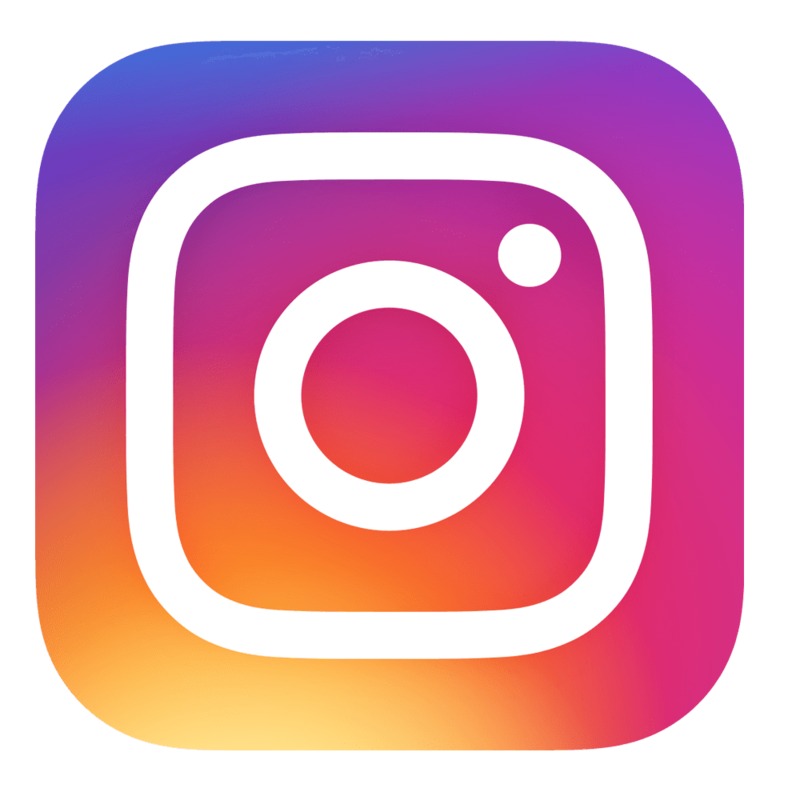 They host special events frequently throughout the year which include dinners and pairings, or you can simply stop by for a relaxing afternoon/evening. Order a gourmet pizza and a glass and enjoy! Gervasi Winery is a top rated distillery AND hotel. That’s right, you can stay there for a week or however long it takes for you to try all of their 15 varieties of wine. Guests have the option of reserving a luxurious yet cozy individual suite or an entire villa….or even a farmhouse! In between wine tastings, you can visit their on-site spa, participate in a yoga session, or play some golf. 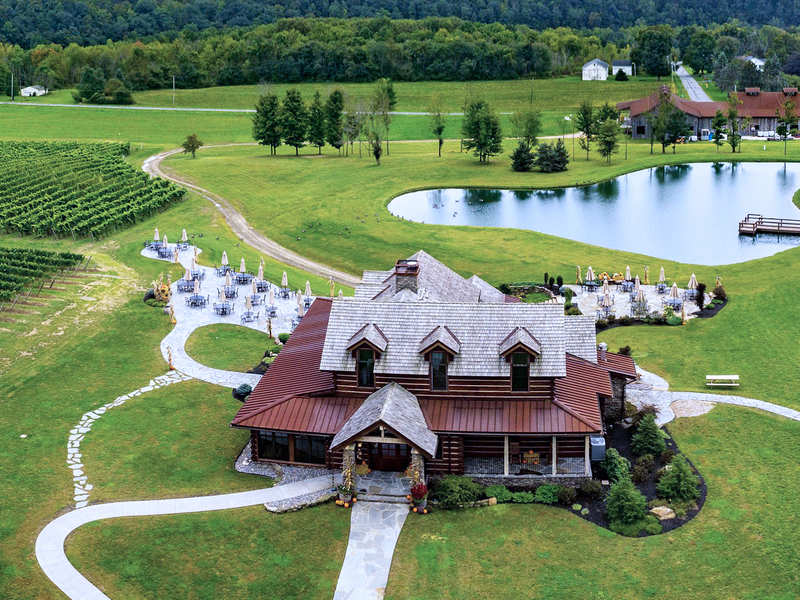 The Ferrante Ristorante and Winery is one of Ohio’s largest family-owned wineries. It’s located right along the southern shores of Lake Erie. Along with first-rate views, the establishment also provides award winning wines, Italian food, and hospitality. Their Chardonnay Reserve GRV has won gold at a few International and in-state competitions. 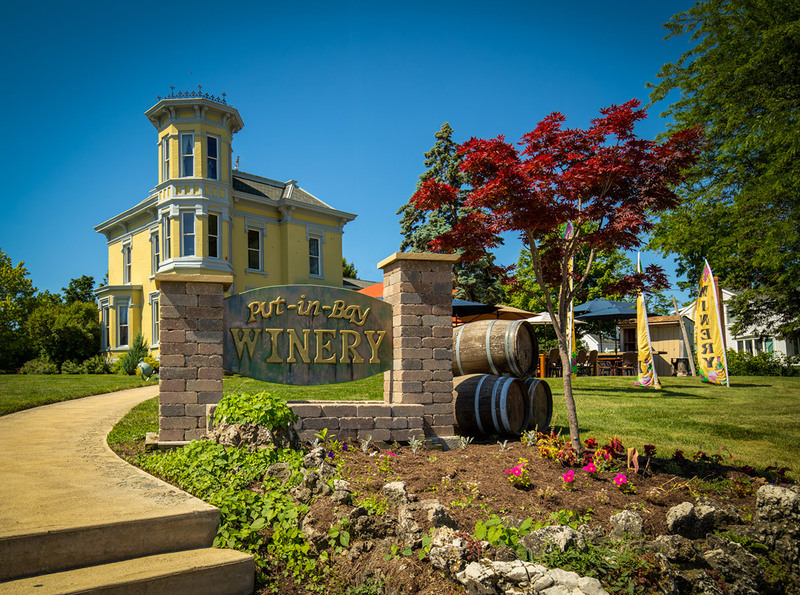 Put-In-Bay Winery seeks to “enrich and transform” your palate. They take a simplistic and educational approach to providing quality wines to satisfy every individual. Situated on the water, directly across from Gibraltar Island, this estate is gorgeous and the perfect place to sit back and soak in the sights...and the taste of wine on your tongue. 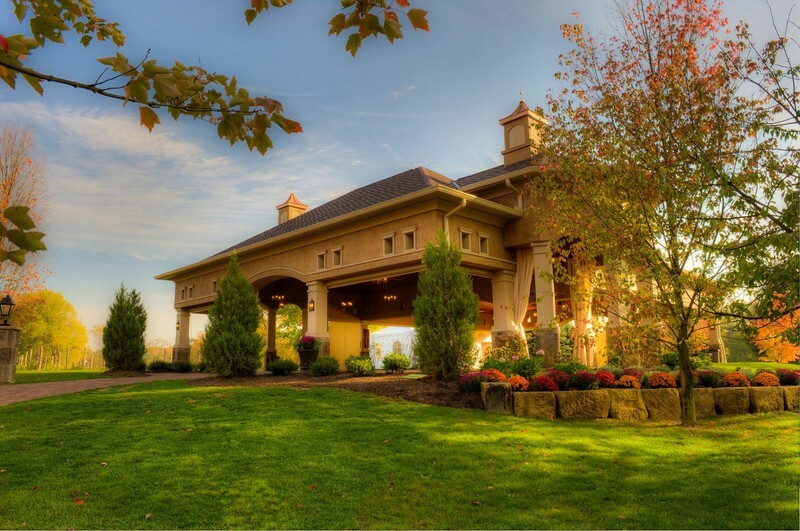 Debonne Vineyards is THE largest estate winery in Ohio with over 175 acres of vines. Their expansive grounds include a Tasting Room, indoor and outdoor seating, an outdoor stage/dance floor for live entertainment, and an enclosed Pavilion for private/special events. You won’t want to miss out on their special events, which include an annual Hot Air Balloon Festival and Ice Wine Festival. They have nearly 40 wines, so you’d better get tasting! 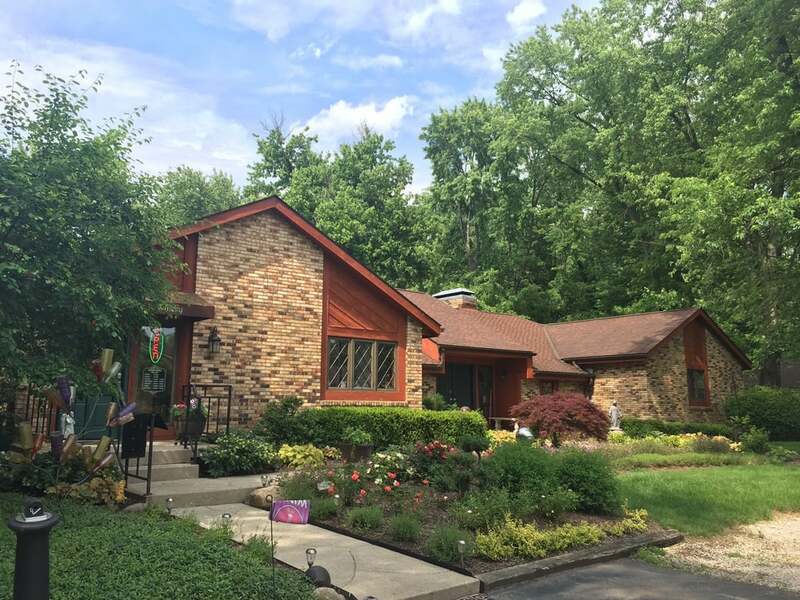 The Lakehouse Inn and Winery is a boutique resort situated along the southern shore of Lake Erie. The 8 room bed and breakfast, cottages, and winery are so charming, you’ll probably never want to leave. Plus, there is so much to do on the grounds and in the area! Sample locally sourced farm-to-table cuisine at the Crosswinds Grille, visit their spa, or walk to “The Strip.” We think watching the sunset with a glass of Red Sky sounds like a must. 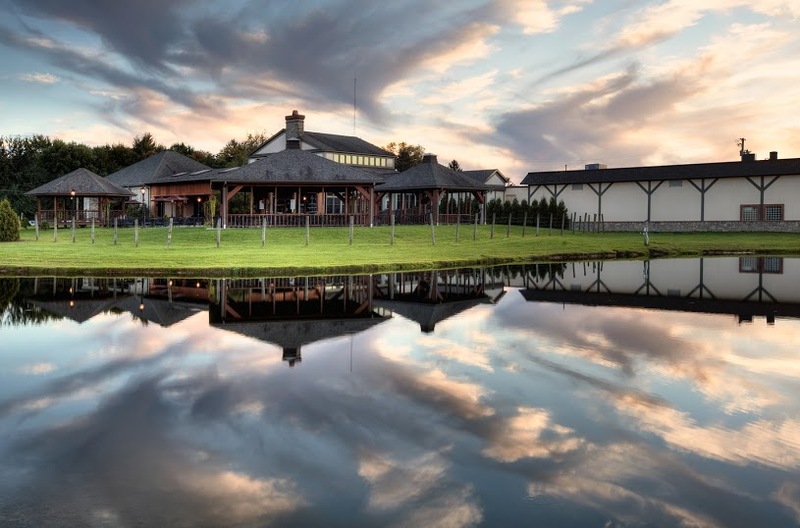 Laurentia Winery is located in a truly exquisite setting. You have to drive on a winding road through an abundance of trees to reach this gem. The winery features cabin-style architecture, scenic views, and a tasting room serving gourmet cheeses and meats. All wines are dry and intended to pair beautifully with the foods. ThornCreek is a unique gathering place. Its gorgeous gardens are packed full of flowers and trees. 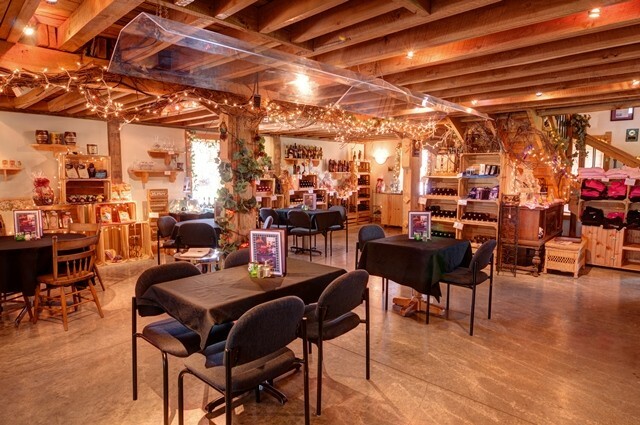 Inside, their tasting room and wine cellar are decorated with rich wood, warm lights, and stone fireplaces. It’s a bit of a surprise for people who haven’t experienced its beauty before, but word is spreading fast! People are traveling from all over to see the award-winning gardens and taste the award-winning wines. Try the Aurora Cream White! 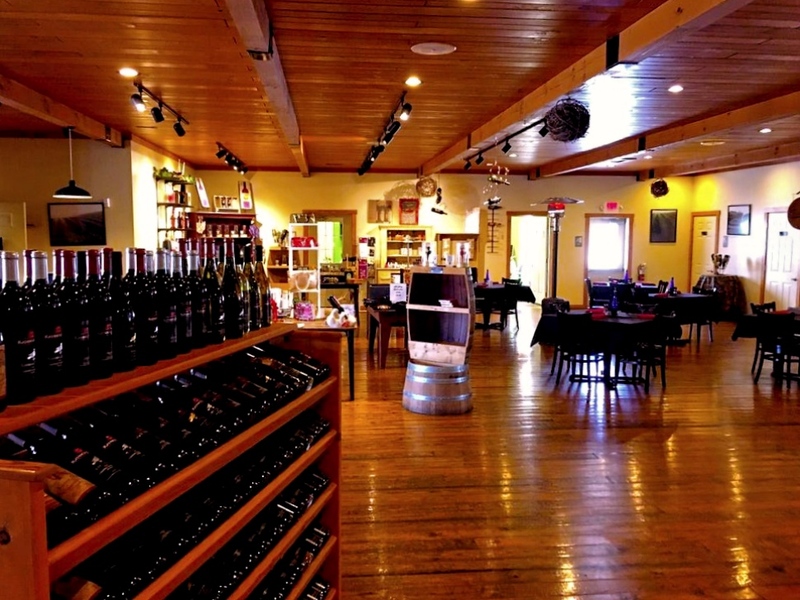 Experience “Ohio’s Crown Jewel of Wineries”... Raven’s Glenn! Walk through the Tuscan style estate and sample all of their award winning wines via a private group tour or a solo visit. Attire is always casual here. They want you to feel comfortable and enjoy their tradition of producing good wine and good food. If you’ve ever been to any of these wineries, let us know in the comments which is the best place to go! Happy tasting!